“BUTTERFLY DREAMS” is an original watercolor by Dwight Hamsley, resident of the Granite State, New Hampshire. Dwight is a Quadriplegic from an injury after falling from a tree. Dwight paints with the restricted use of his hands and holds a brush between his knuckles. This greeting card was reproduced from an original artwork by Dwight Hamsley for THASC Sales Co. which has employed a unique group of Handicapped artists who create art to help rehabilitate themselves. They gain self-respect and pride though their artwork. Although there are many theories about dreams, dreams remain a mostly unsolved mystery of sleep. Dwight Hamsley’s use of diverse watercolor makes me believe that they are the “al di là” ~ the above and beyond~ of the mind where all of our feelings and images are transported when we are no longer awake. Accentuating these lovely colors with butterflies, which in themselves are also a metamorphosis of life, a change of everything old, can only be a favorable sign. I’ve read many things about butterflies in dreams. 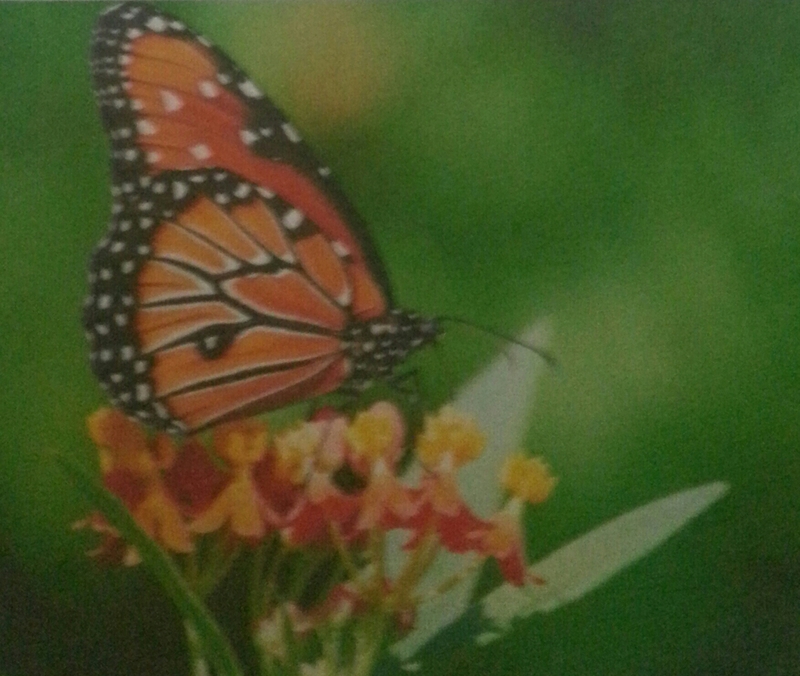 Most of them are signs of joy such as seeing a butterfly sitting among flowers. That means your relationship will develop well, overcome by love and good fortune, and your general well-being will increase. 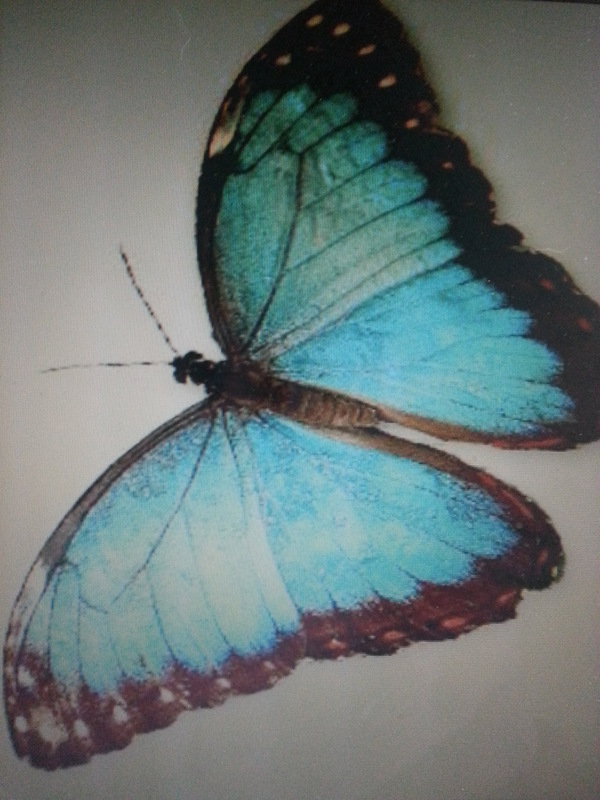 If you see a colored butterfly, especially if you catch it, it means that you will meet your love. Especially for young people if you see a butterfly flitting from one flower to another, this is a sign of love and marriage in the future. If a butterfly breaks the cocoon and gets outside in your dream, it can only be interpreted as having all troubles and difficulties left behind. For me, this is Dwight Hamsley’s definition. There is too much beauty and promise in his watercolor to be anything else but positive. Don’t you agree? Sigmund Freud thought of dreams as “wish fulfillment” which could reveal much about a person’s mind. Others differ from Freud’s theory thinking that we deal with things in our sleep that we’d rather forget about while we’re awake. 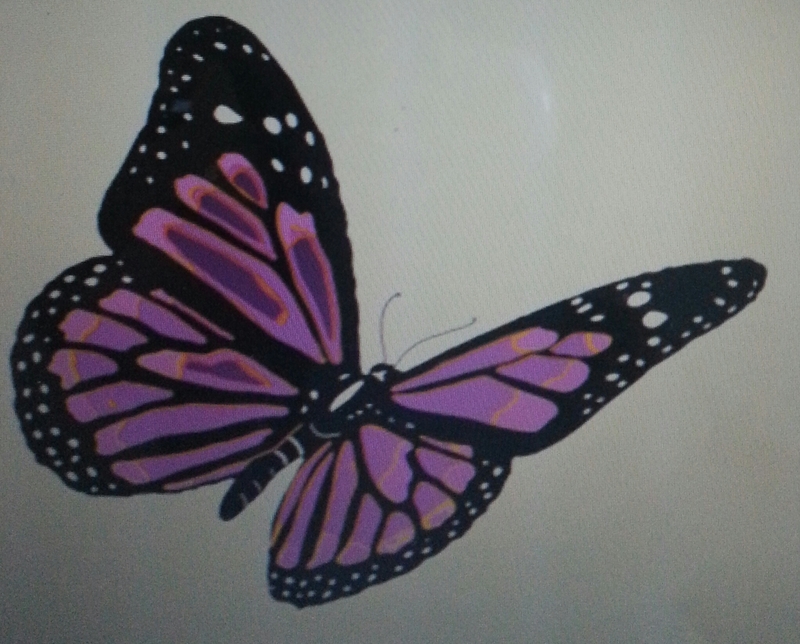 Unfortunately some of the depictions of butterflies in dreams are not so positive. 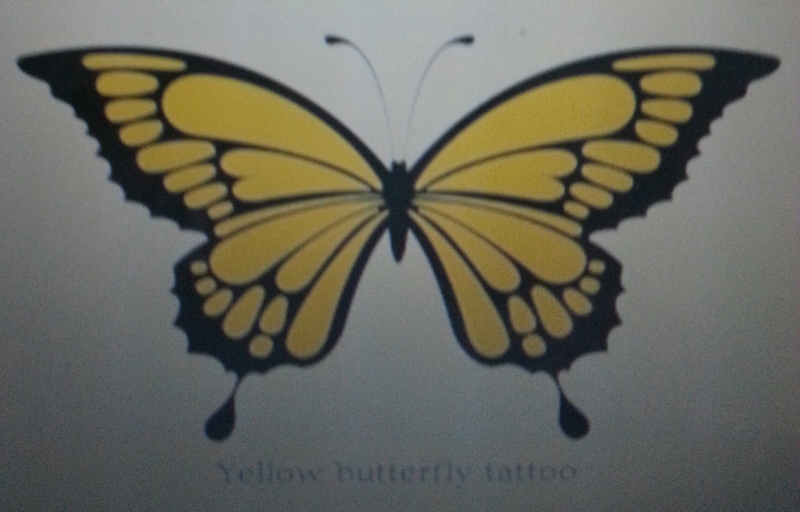 For instance, if you catch a white butterfly in your dream, it is said that you will break a promise to someone. Likewise, if you killed or crushed a butterfly in your dream, your life will be full of troubles. If you injure a butterfly, you may be betrayed in an amorous relationship. If a white butterfly flew into the room and sat down on someone, it could signify illness for that person. For a young woman, this same occurrence means that her wishes may not come true. I prefer to dream the way I am sure that THASC artist Dwight Hamsley does in his watercolor. 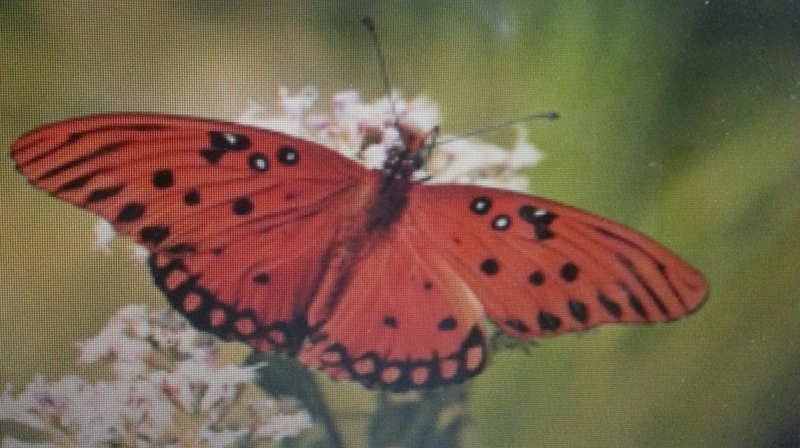 To dream of a butterfly is a beautiful sign of joy, promise and beauty. Such a creature can only be elegant and make us smile. I can’t imagine it any other way. I hope you have a wonderful weekend filled with positive butterfly dreams. Fight lt,and do become a success,at anything we do, handicaps,and all. Love your work Dwight! Never give up your dreams,always have hope and courage, and most of all pride! Maria enjoy your vacation, we all will miss your blogs! Thank you, Dana. 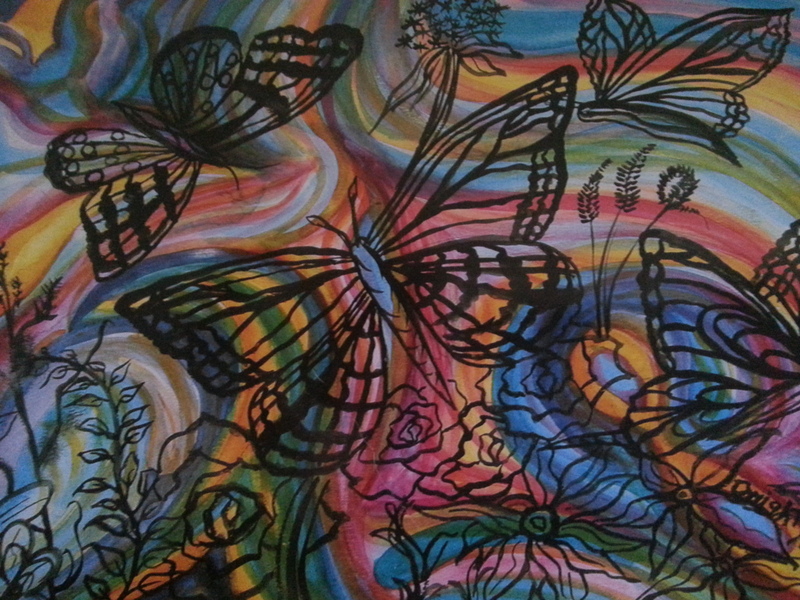 Dreams are amazing things and so are butterflies.. this painting is definitely one os my favorites. Iv won’t be gone long. Come back! 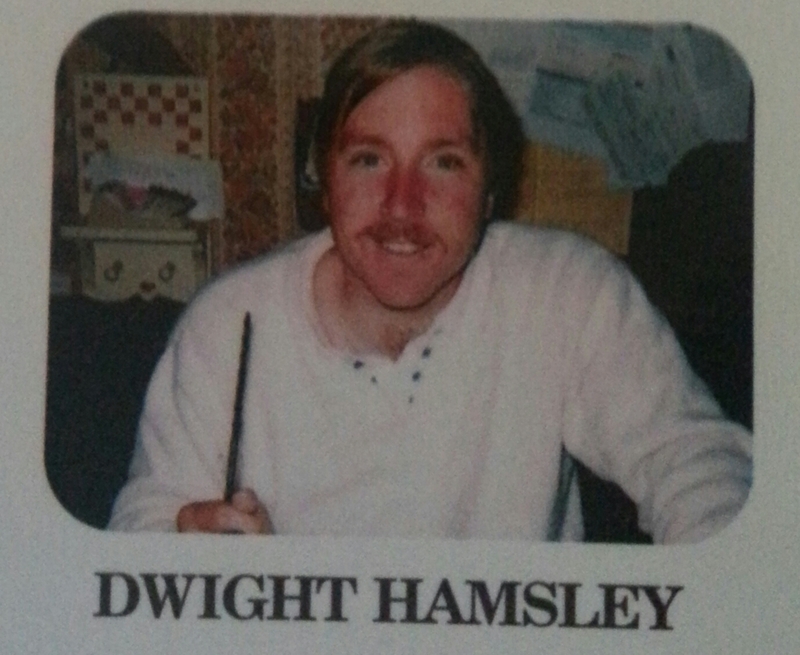 Dwight Hamsley unfortunately passed three years ago now. I hope to revive his spirit…it’s like a stanza in a poem left dangling requiring a few words need to finish it!